For the first time in two years Twin Busch took to the top step of the podium. 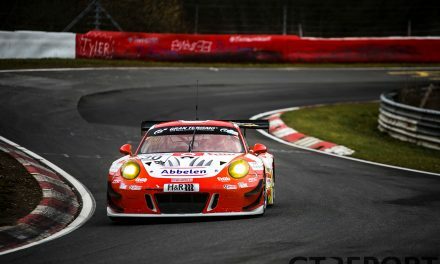 In VLN’s eighth race of the season the privateer team struck down works teams and full professional squads to win the 55. 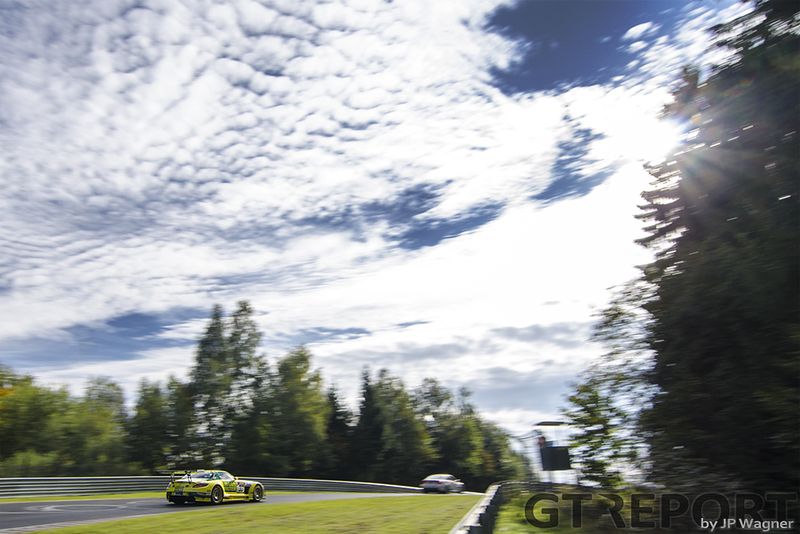 ADAC Reinoldus-Langstreckenrennen after an early change of strategy. It’s the third day of October. 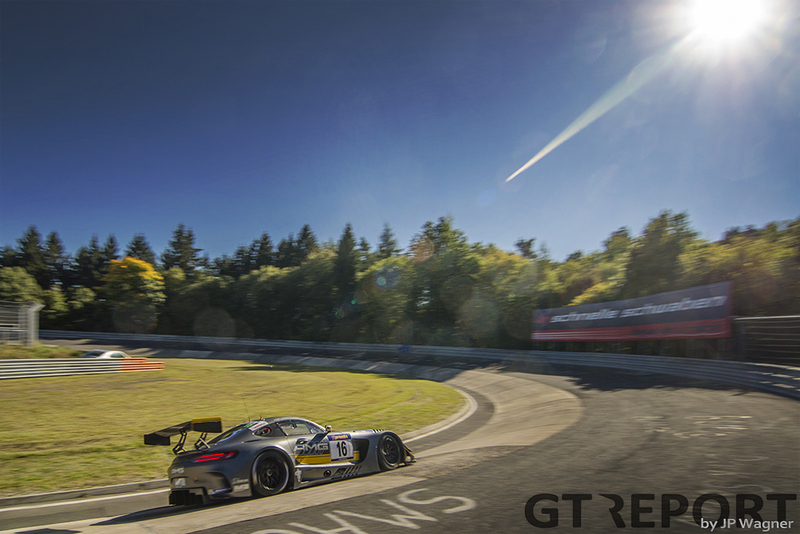 A bright blue sky greets the many fans who are making their way to the Nürburgring. 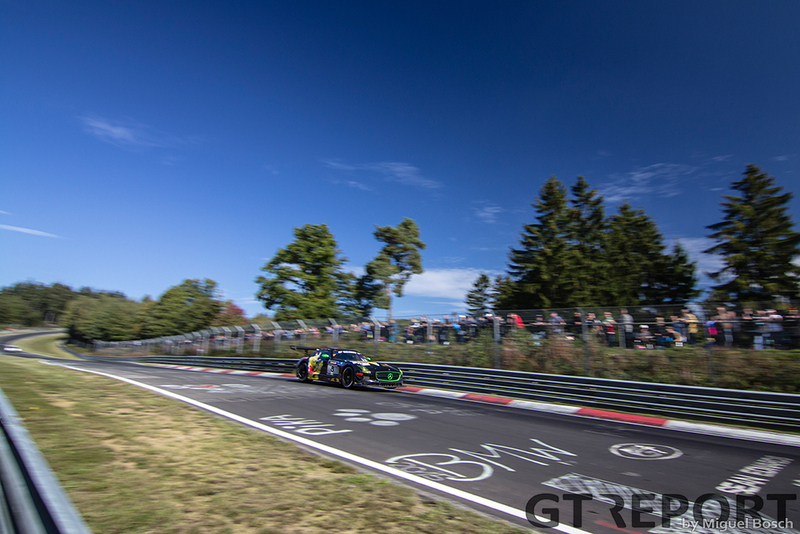 This time of the year is usually when races on the Nordschleife take place in rain storms, but on this Day of German Unity autumn hasn’t come yet. 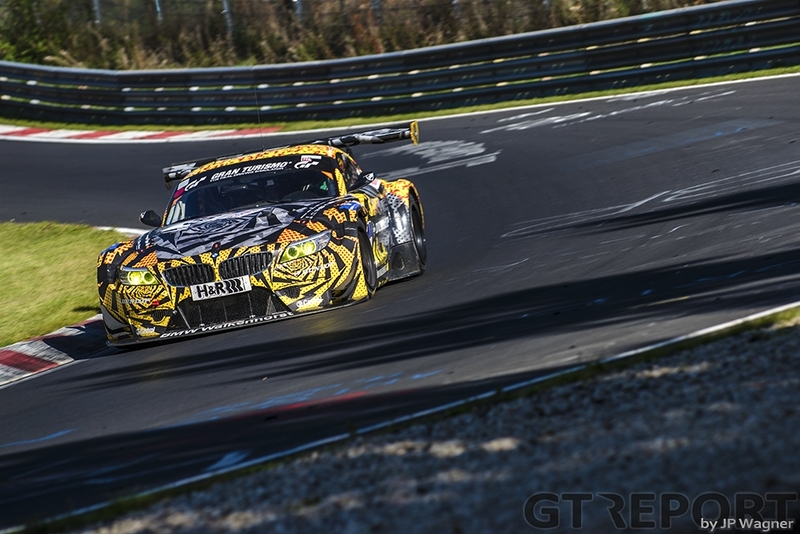 AMG has returned with the new Mercedes-AMG GT3. 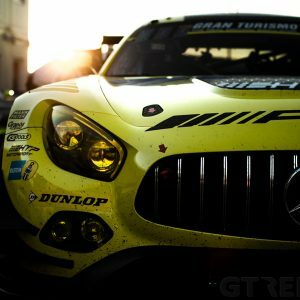 Daimler’s in-house tuner is adamant in making the new car as tough and solid as possible, choosing to not take apart the car after it came back from a thirty hour test in Portimão, instead sending the AMG GT3 straight to the Nürburgring for Friday testing and racing the next day. 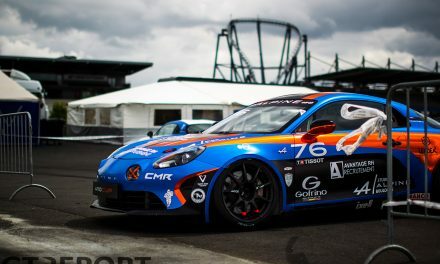 Drivers who have already driven the car are enthusiastic about it, and for good reason: When qualifying is over, Jan Seyffarth, Yelmer Buurman and Thomas Jäger have taken pole position with the fastest time of the year, beating the year record set by the same car in July when it made its race debut. With the Black Falcon Mercedes-Benz SLS AMG GT3 in second position, it’s a full Mercedes front row, showcasing the might of the old and the new. Hubert Haupt takes the start for Black Falcon. The Münchener is fastest off the line and takes the lead going into the first corner. But Seyffarth doesn’t just give up first place: The AMG works driver quickly takes back the lead and stays there until the first round of pit stops. 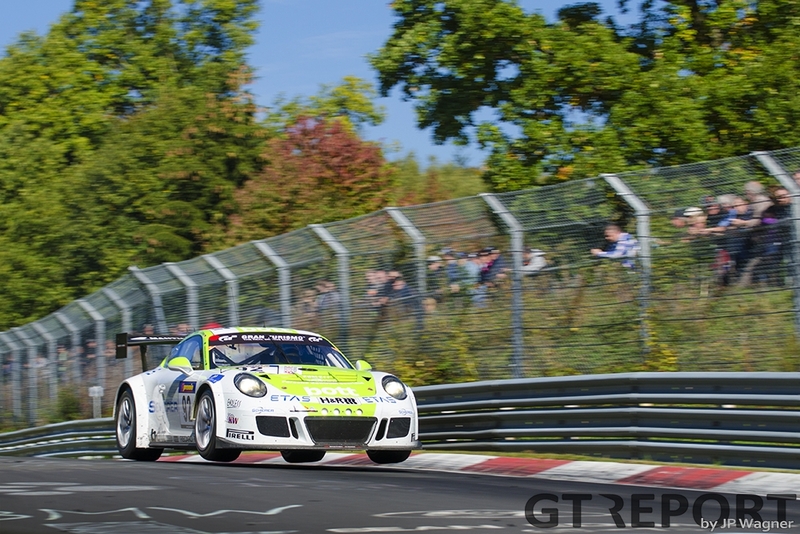 Behind Seyffarth duels are starting to emerge, with Patrick Huisman in the Frikadelli Racing Porsche 997 GT3R having set his sights on second place, putting Haupt under immense pressure. The experienced Black Falcon driver doesn’t crack under the pressure, however, and keeps the Dutchman behind him. Being stuck in traffic, the Twin Busch team decides to bring Dennis Busch in early for a pit stop. 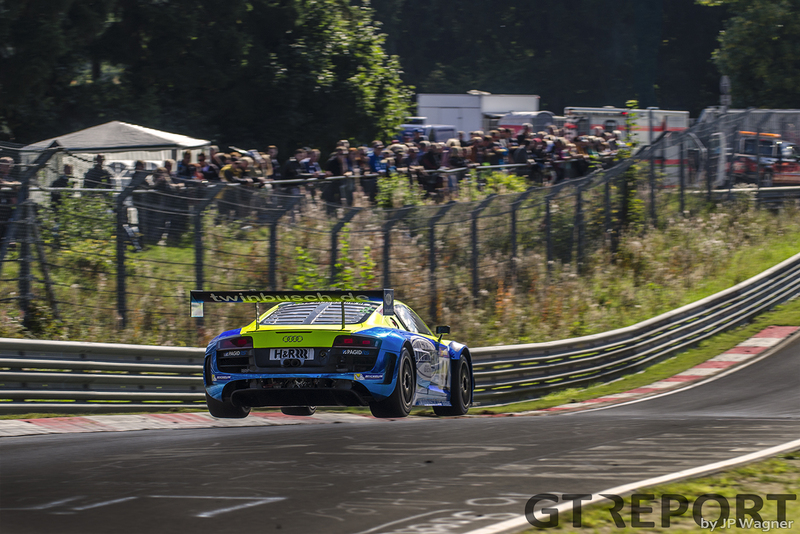 When the yellow-blue Audi R8 LMS ultra GT3 returns to the track, it has all the space it needs to stretch it legs and put down several fast lap times. 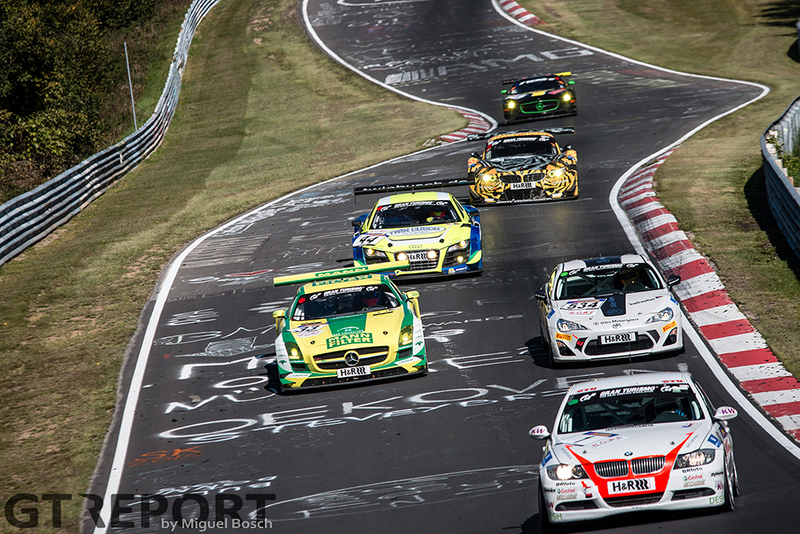 It’s a pivotal moment in the race: After everyone has made their pit stop, the team from Bensheim emerges in the lead. Meanwhile in SP7 a relentless battle is enfolding. Connor De Phillippi has returned to Frank Kräling’s Frikadelli Racing Porsche 991 GT Cup America and the Porsche Junior driver is putting the pressure on the green-white Manthey Racing Porsche 991 GT3 Cup MR of Michael Christensen and Black Falcon’s number 58 Porsche 991 GT3 Cup, with Carrera superstar Philipp Eng behind the wheel for the first stint. “Our three cars are all very similar,” Di Phillippi explains the close racing. “They all have their strengths and weaknesses. In the beginning of the race the both of them were quicker than me, they were pushing really hard. “But then, towards the end of the stint, our car was better on the tyres and I actually was able to catch them and I overtook Christensen at the end of the stint. After Gerwin Schuring takes over the Black Falcon car from Eng, the Dutchman starts to experience wheel spin and oversteer. Unbeknownst to the team, thinking the problems are tyre related, the differential is failing. The problem doesn’t stop Schuring and Eng from taking back the lead as they enter the final stint of the race. Eng, back in the car for the end game, is pushed hard by Porsche Junior driver Matteo Cairoli, who has taken over the Manthey Porsche from Christoph Breuer. It takes the Italian until the waning moments of the race to pass the stricken Black Falcon Porsche, when he pushes himself through into the lead and races off towards the chequered flag. 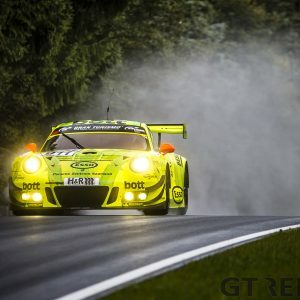 Making sure the number 58 Porsche finishes in second place, Black Falcon decides to do a splash-and-dash in the final lap, as they aren’t sure the car has enough fuel left to make it once more ’round the Nordschleife. Frikadelli is too far away to take advantage of Black Falcon’s quick pit stop, and has to settle for third. The car has dropped too far behind the other Porsches to be close enough to be involved in a last hour fight for the win. 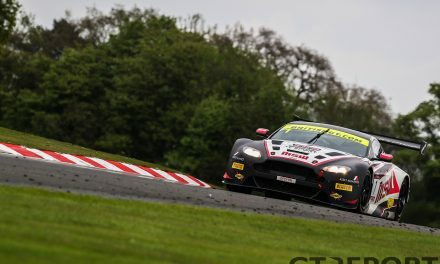 Although free of trouble for most of the race, De Phillippi does get a scare in the last stint when he makes contact with an Aston Martin Vantage V8 GT4 and spins, softly hitting the guardrail at Eiskurve. Back in the outright race to the finish, Twin Busch enters the final hour in the lead. 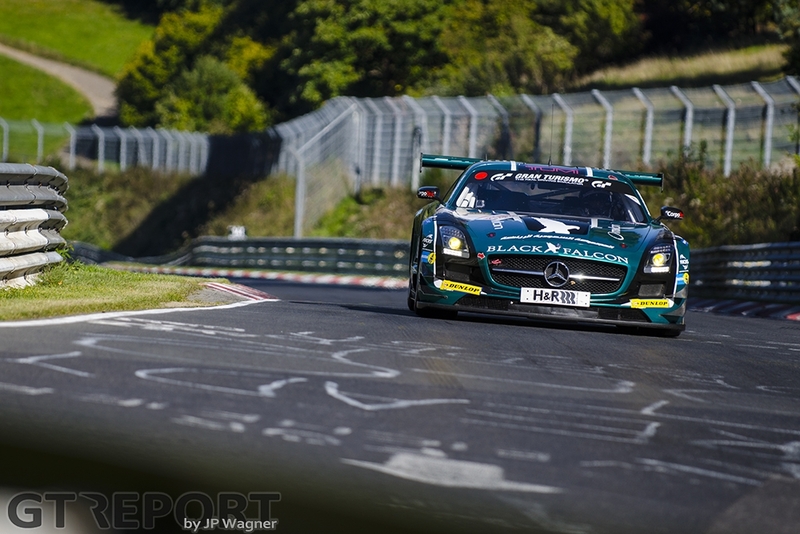 But the Black Falcon Mercedes-Benz SLS AMG GT3 of Hubert Haupt, Abdulaziz Al Faisal, Adam Christoudoulou and Manuel Metzger is coming, and is coming fast. The gullwing briefly takes over the lead from Audi, when with just fifteen minutes to go the SLS is seen limping around the Eifel course with a broken drive shaft and retires from second place. Up until that moment the Black Falcon team is going like a rocket. Even new boy Metzger is right up to speed, having needed only a handful of laps on old tyres in the morning practice to reach competitive lap times and continuing to impress in the race. 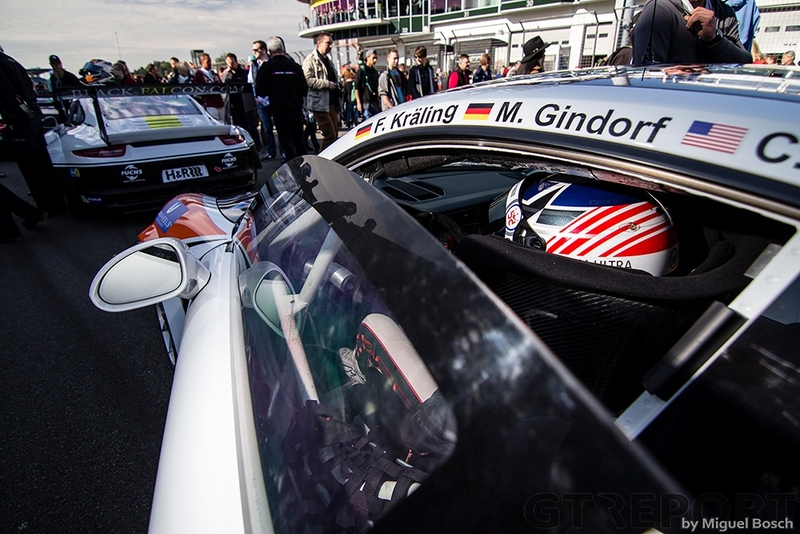 It’s his first GT3 outing in a long time, after a so far successful campaign this season in Black Falcon’s SP7 Porsche together with Schuring. “Until we had to stop the car due to a damaged [drive shaft], it went quite well,” Metzger says after the race. “Today was my first time in the car and it felt quite nice, actually. My race stint was also pretty good. I had a little spin in my outlap and I lost twenty seconds, but I gained the lost time on the other cars back on track. By then, Seyffarth in the AMG has already overtaken the Twin Busch machine. But ignoring yellow flags means that the works team can add an additional eighty seconds to their race time, handing the win to Twin Busch and barely making up enough time to take back second. 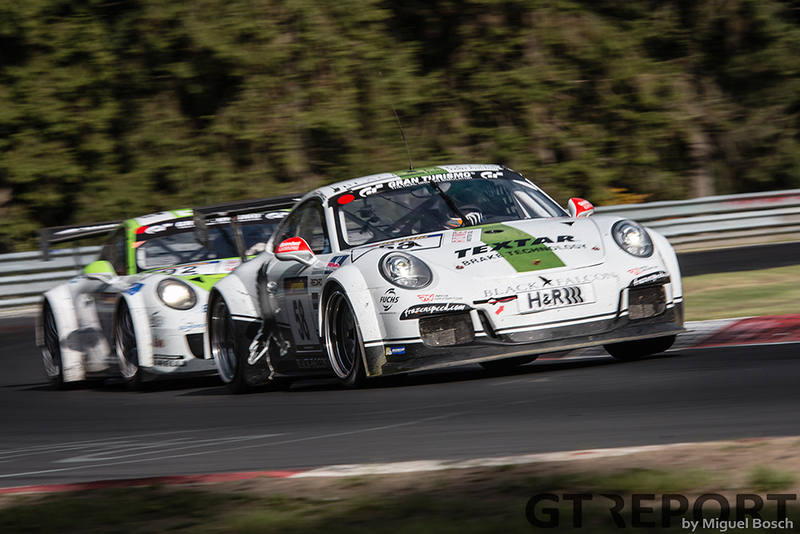 Two years after their first and until today only VLN win, the twins are victorious once again. 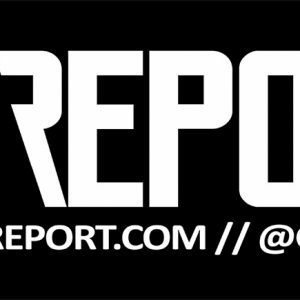 Building upon excellent recent results, the win is redemption for a very poor 2014 season in which the car was plagued by mysterious problems. In two weeks time the penultimate round of the championship will be held, followed another two weeks later by the season finale. 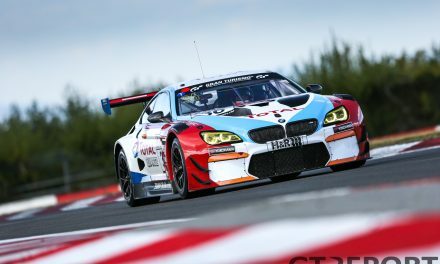 The Walkenhorst BMW Z4 GT3 of Michela Cerruti, Jesse Krohn and Felipe Fernández Laser is leading the standings in the Speed Trophäe, with the Frikadelli Racing Porsche 997 GT3 Cup of Klaus Abbelen, Sabine Schmitz and Patrick Huisman now at a distance of six points. 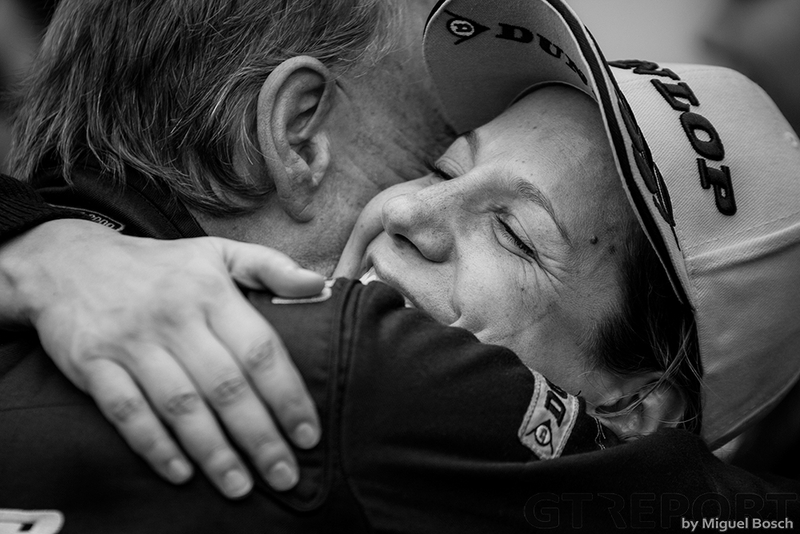 What seemed like a walk-over for Frikadelli at the beginning of summer, has turned in favour of the BMW dealer team.